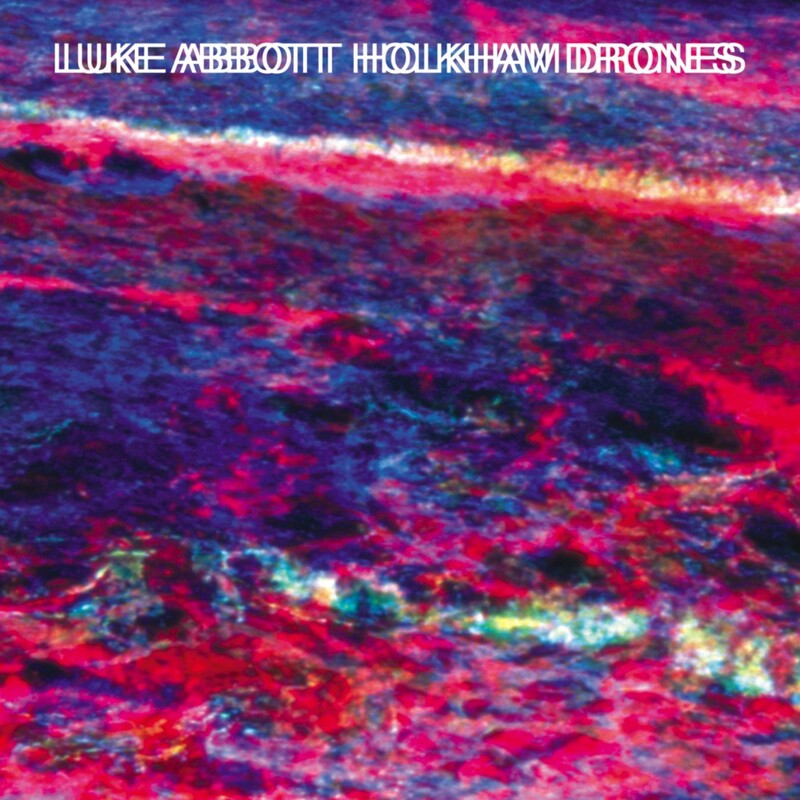 Like “the final breaths of a Game Boy caught in the reeds and burbling under the waters” (NME), Luke Abbott‘s Holkham Drones has been making waves in all of the right places, and now as it finally drops in your record store of choice, the ripple effect begins to spread out across the world. ‘Holkham Drones’ looks set to catapult Luke from his provincial Norfolk outpost of the UK’s burgeoning electronic underground straight into critic’s end-of-year ‘Best Of’ lists, in one fell swoop. Luke’s kraut-tinged hypnotic organitronica evidences an overwhelmingly warm, human and positively homemade character thanks to the inherent wonk of his boutique analogue synths and his quirky, offbeat and polyrhythmic approach to percussion. His alchemic way with tone, drone and thump seems to trigger an innate urge to dance whilst firmly eschewing all of dance music’s most tired cliches. Mojo found it to be “a richly rewarding experience”, and naturally we agree; we sincerely hope that you will too. Your own copy of ‘Holkham Drones’ awaits a loving home in all good record stores now, on vinyl, CD and mp3. Meanwhile, Luke Abbott is eagerly readying his synth modules for life on the road, as he sets about bringing the hypnotic entrancements of the eminently danceable ‘Holkham Drones’ live experience to a town near you over the months ahead.